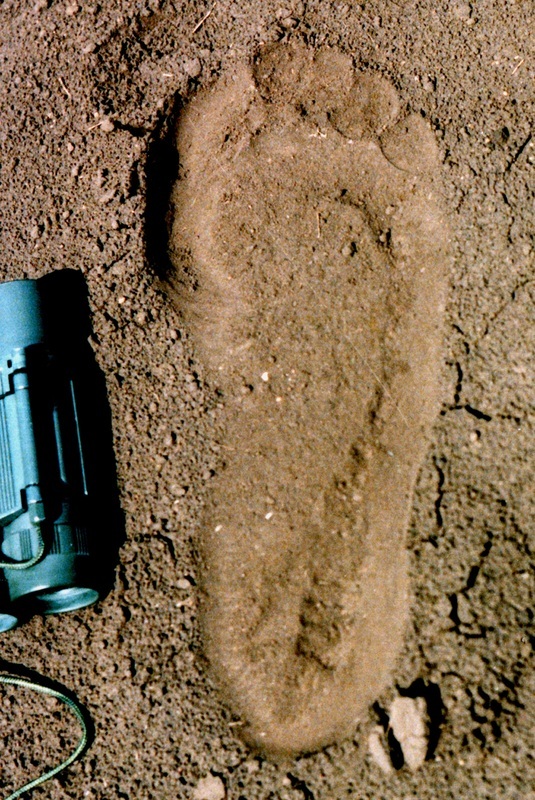 POSSIBLE RELATED HOMINOIDS GALLERY - Sasquatch Canada contains current and authoritative information on sasquatch and other homins. 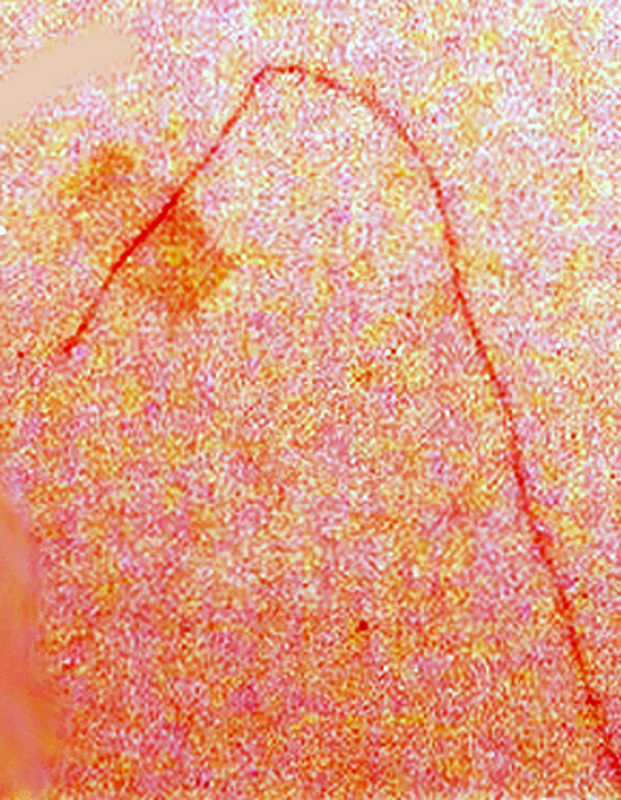 examined a man of this nature. sasquatch when it is sighted. 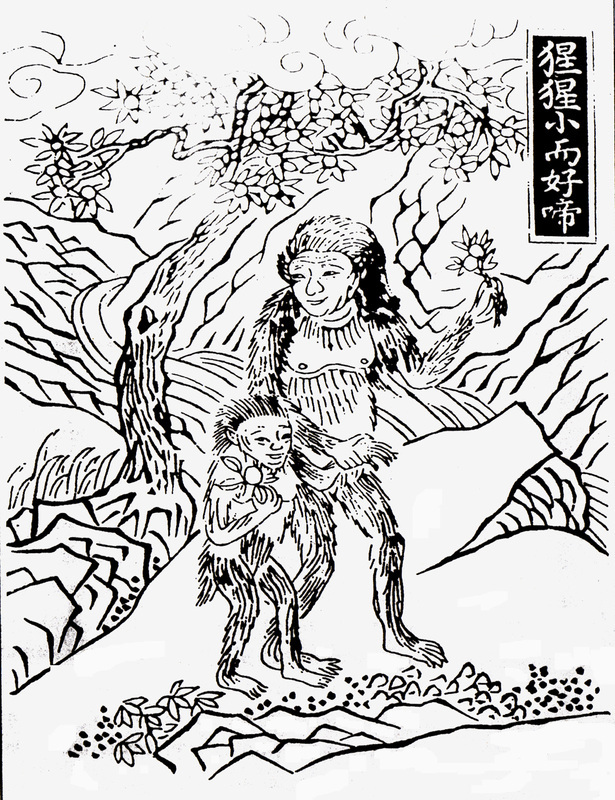 Traditional artwork showing a yeren. 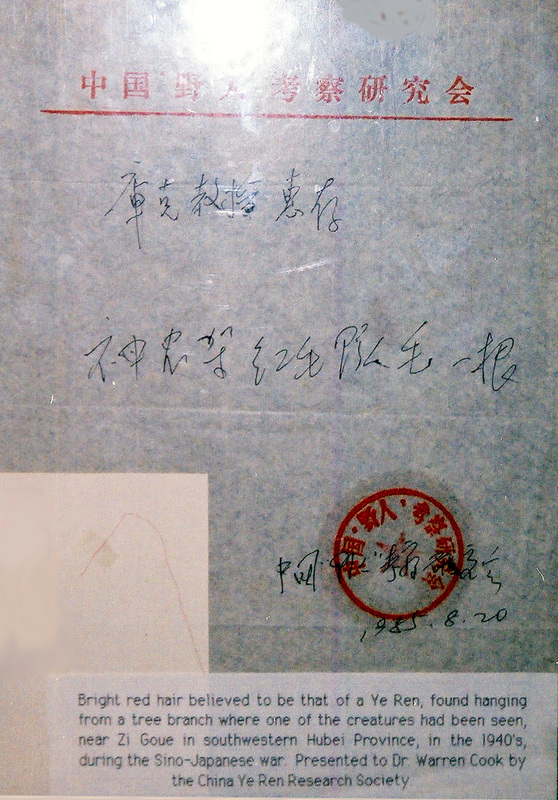 come from monkeys and bears." A five foot tall wood carving seen in a shop high in the mountains in Taiwan. 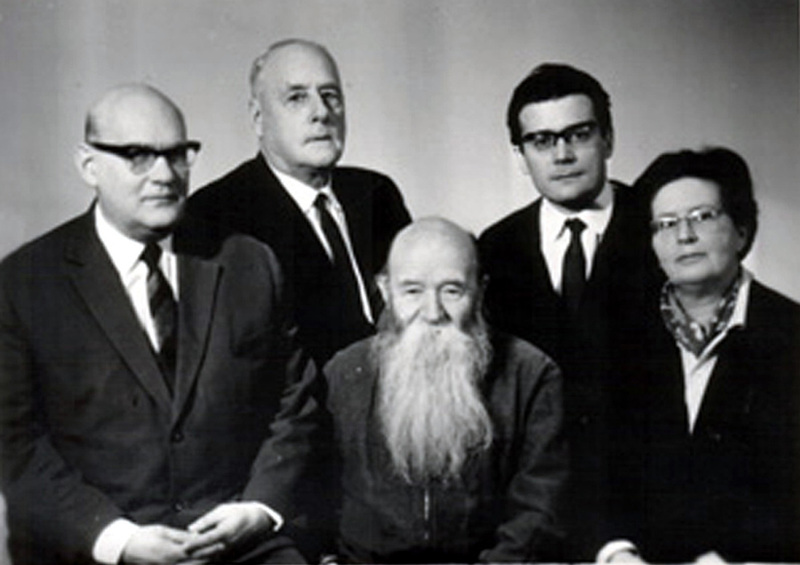 It probably represents the yeren. 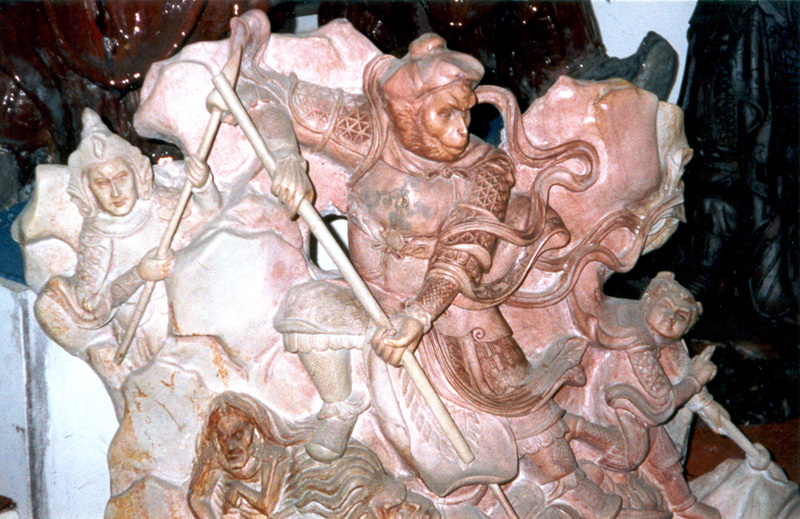 A Chinese sculpture showing some sort of a ape-like humanoid interacting with people. 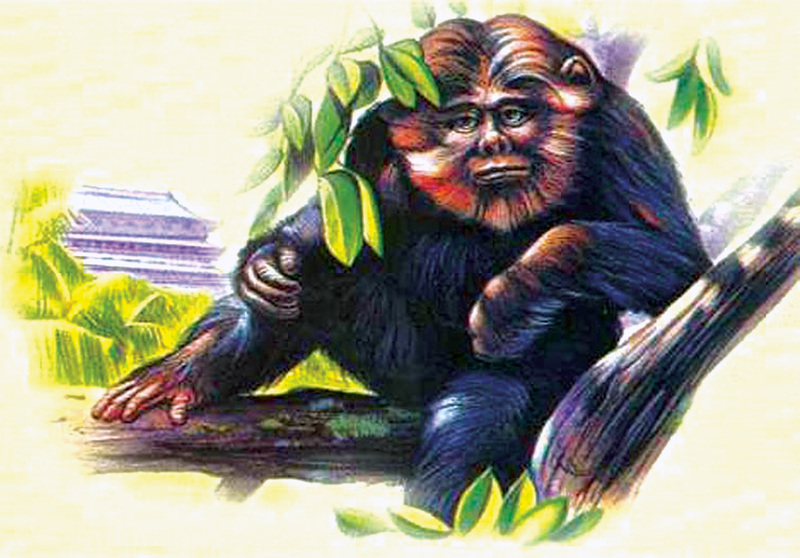 It appears the Chinese have stories that involve such beings. The same is true of North American aboriginal people and the sasquatch. 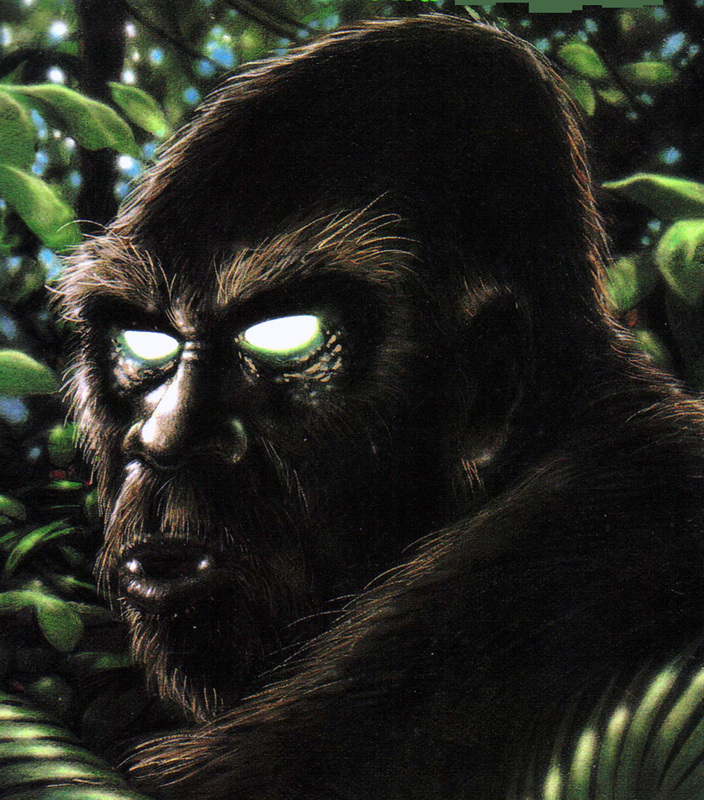 An art depiction of the Yowie by Barry Olive. its actual age, it is certainly very old. 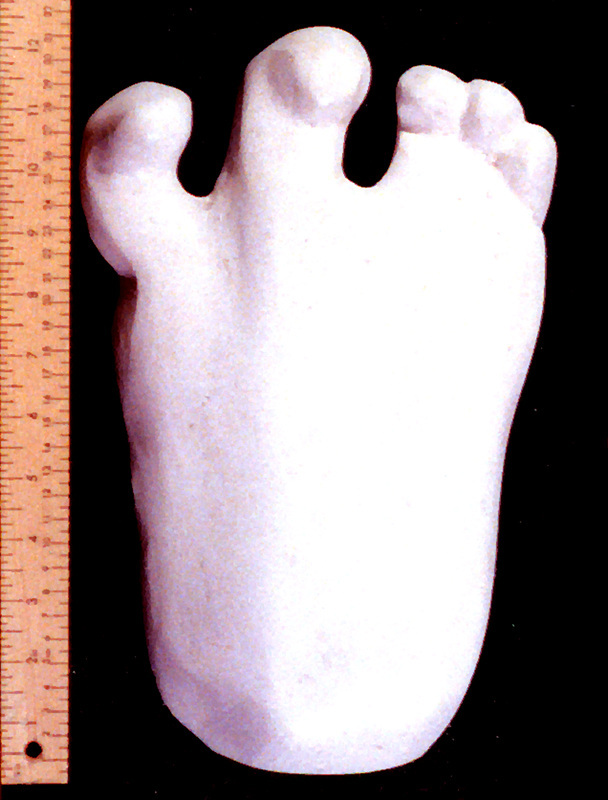 some photographs and footprint casts. 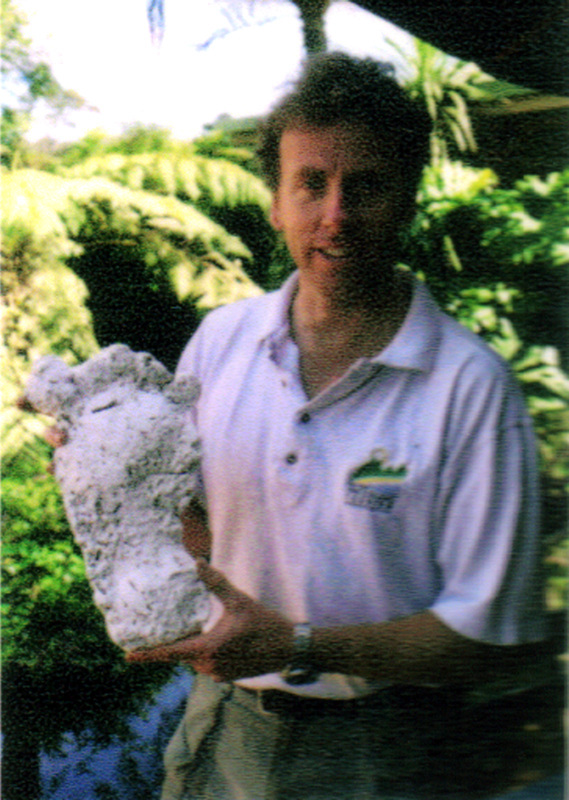 footprint found near Springbrook, Queensland, 1998. There is no known photograph of a yeti. Although there are a considerable number of sightings of the creature, most are likely by people who simply would not own a camera. 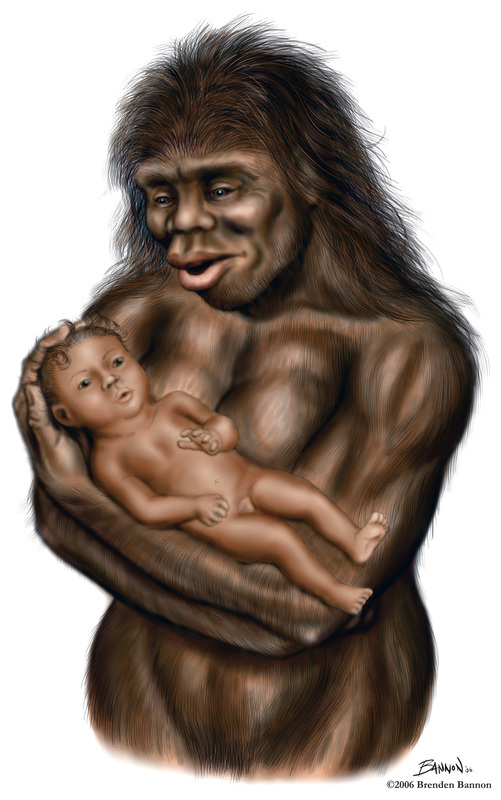 any of the other hominoids. 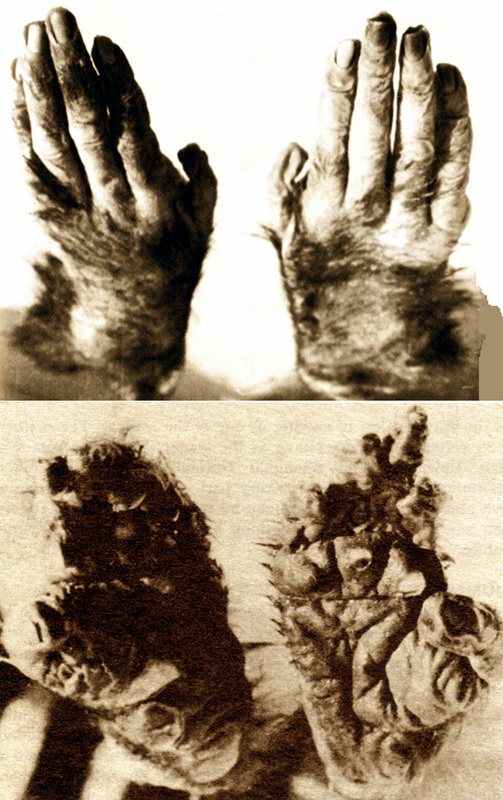 The cast seen on the right was made from a photograph of one of an alleged yeti’s footprints. 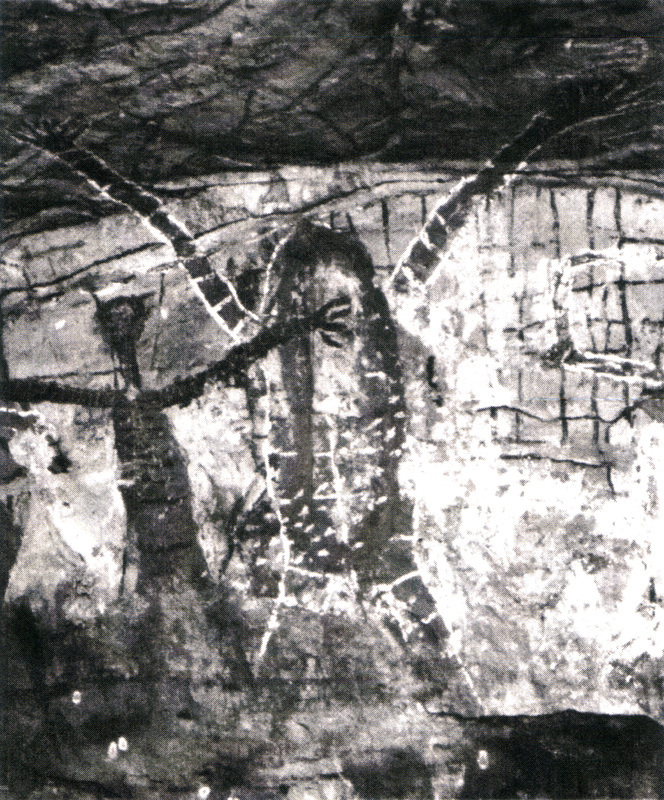 The creature has religious significance to some people in the regions where it is said to exist. 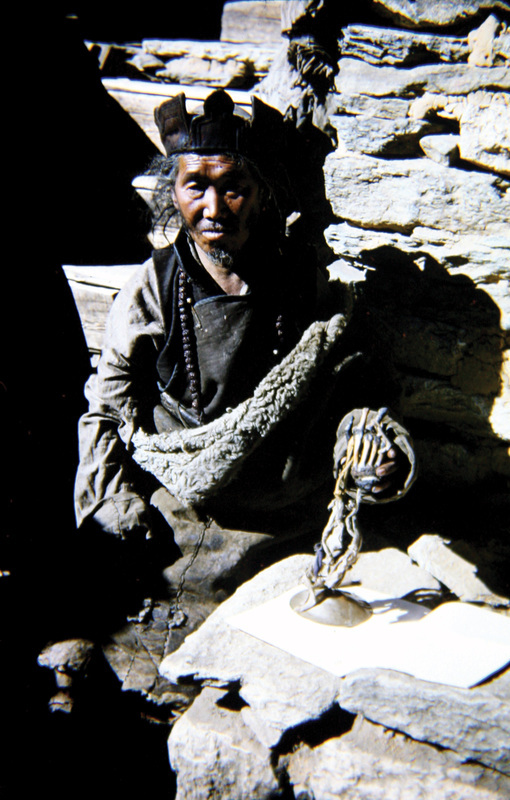 They have obtained what they believe are yeti “relics” (three scalps and a skeletal hand). 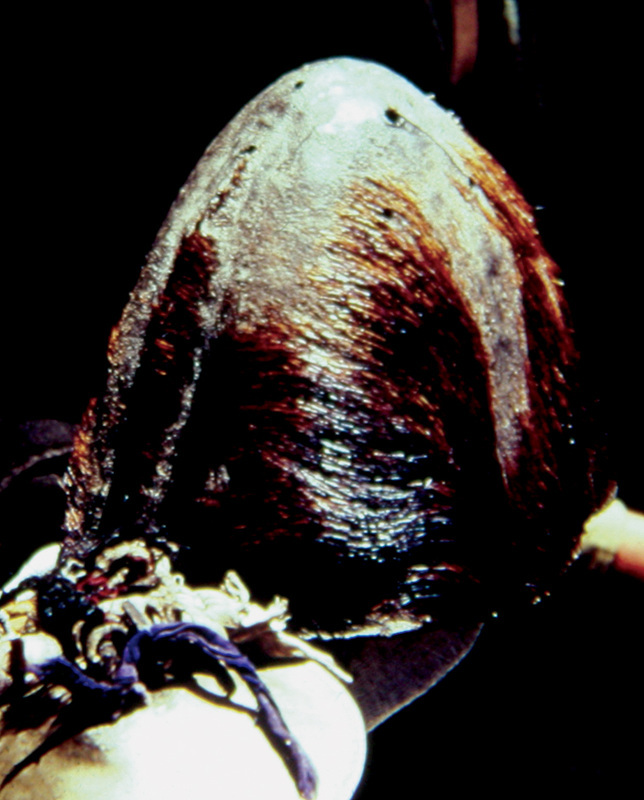 One scalp was analyzed by scientists, and it was determined to be made from the hide of serow (goat/antelope family). Whether the other scalps are the same is not known. 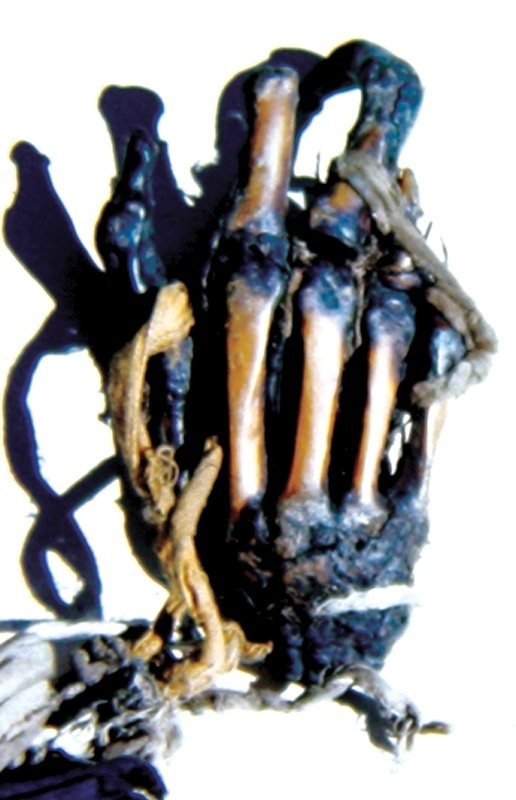 Bones from the hand have been scientifically analyzed and according to their DNA they are human bones. 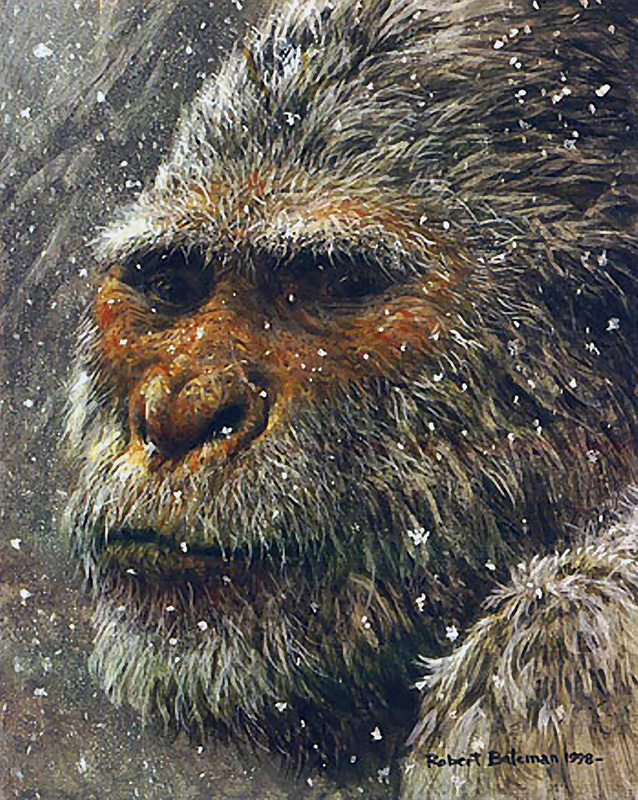 Is it possible that the yeti also has human DNA? 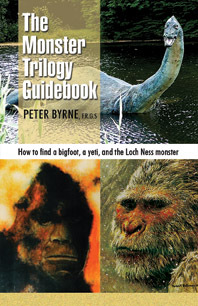 An outstanding book by Peter Byrne entitled, The Monster Trilogy Guidebook: How to Find a Bigfoot, a Yeti, & the Loch Ness Monster, is a “must read” for those interested in the yeti. Byrne brings to the table his personal experiences in searching for the creature. The book will be available from Hancock House Publishers late spring, 2013.